Kim Kardashian -Amal Clooney – Vanessa Hudgens – Chris Brown – Jay Z & Beyonce all dress up for Halloween 2017. Check out some of the best snaps. Halloween 2017 is set to bigger than ever, plenty of trick and treating and a massive £26 million pounds spent on pumpkins alone. So it’s no surprise that the stars of this world are spending more on their outfits. Halloween 2017 inspiration is sure to strike when you take a look at the best celebrity Halloween beauty looks from this weekend’s star-studded costume parties. 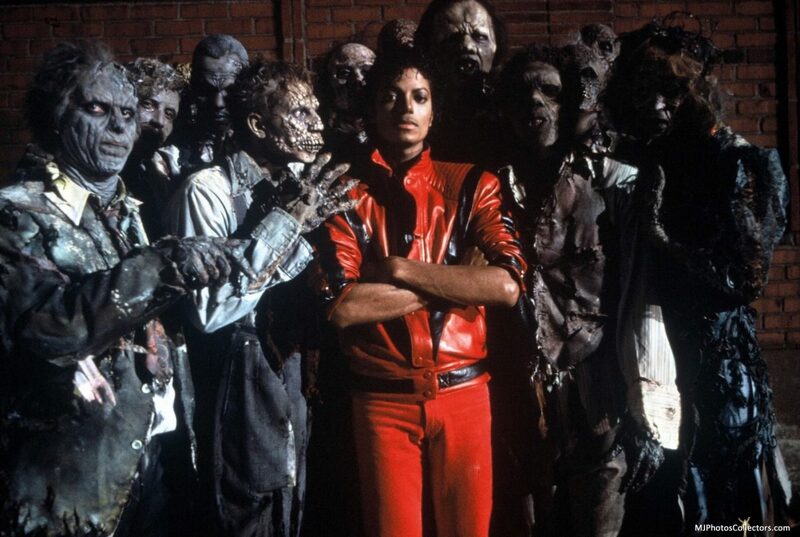 Kim Kardashian, Amal Clooney and so many more, but can you think of a better outfit than Micheal Jackson Thriller? Here is a look at some of the best celebrity Halloween costumes of 2017. #Halloween2017. Kim Kardashian the reality TV star, Partner of music super star Kanye West and her family always make the effort for special events. Halloween is no different, this year she has donned several outfits. Kim Kardashian and her friend are set up for their first look, as she dressed up as Cher and friend is being Sonny. Kim Kardashian does it again with this next outfit – tribute to Aaliyah. Jay Z and Beyonce did their fair share for Halloween dressing up as the Notorious B.I.G & Lil Kim. But it looks like the partying took its toll on the mega stars. Great artwork maybe he will dress up later.